Marissa D Romero is a Nurse Practitioner Specialist in Albuquerque, New Mexico. She graduated with honors in 2007. 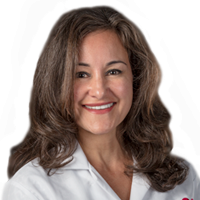 Having more than 11 years of diverse experiences, especially in NURSE PRACTITIONER, Marissa D Romero affiliates with many hospitals including Presbyterian Hospital, Lovelace Women’s Hospital, Lovelace Medical Center, and cooperates with other doctors and specialists without joining any medical groups. University of New Mexico, College of Nursing; BSN 2005, MSN/FNP 2007.